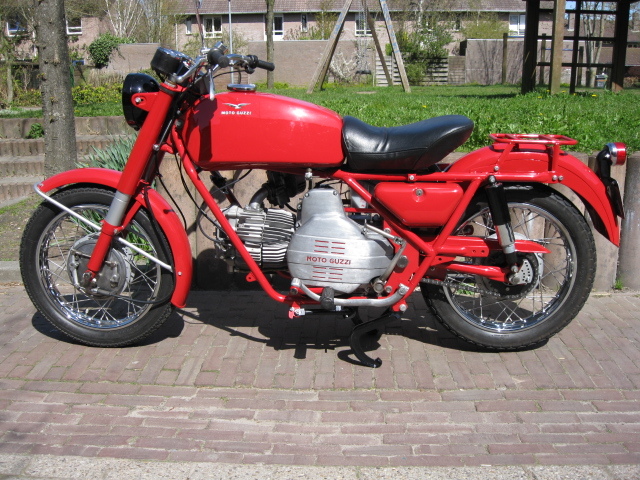 This Falcone was totaly restored by the last owner. It comes with 3500,- Euro's of receipts for restauration and overhaulig. Runs, rides and works very well. Also a nice base for a super cafe-racer. If you take off the cover you can see the outside flywheel runnig. 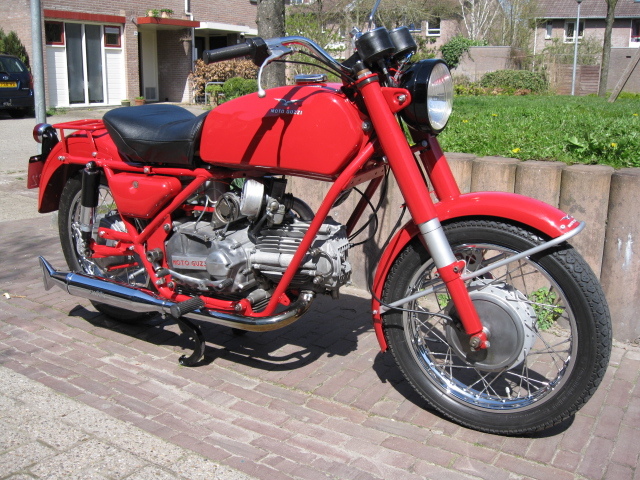 Some minor finishing points needed (mounting of seat and exhaust) Comes with Dutch registration and documentation.